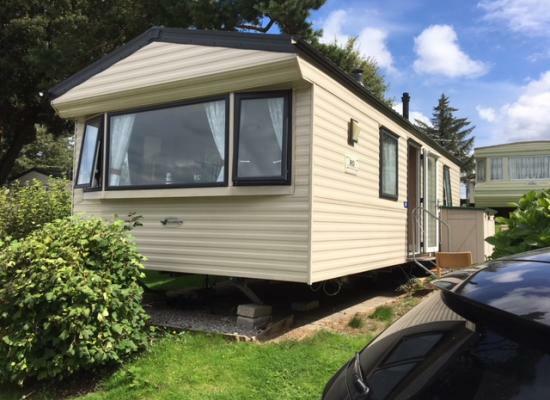 A lovely 6 berth caravan in a quiet park with amazing sea views from the lounge window. 5 minutes walk from the beach and village with plenty of places to eat and drink.Direct access to the South West Path. Heated outdoor swimming pool. Clubhouse.